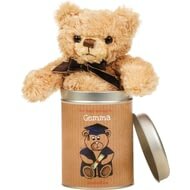 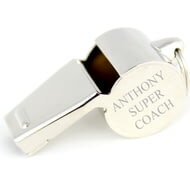 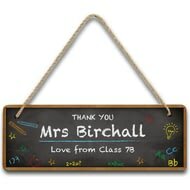 Looking for an end of term gift or a gift for Christmas? 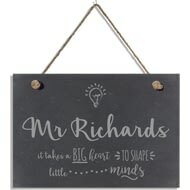 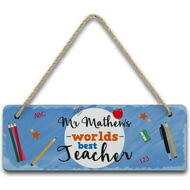 Look no further; this chalk board themed hanging slate sign will make any teacher smile. 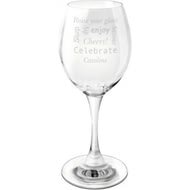 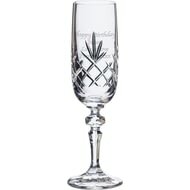 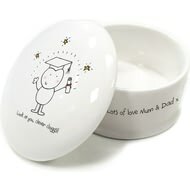 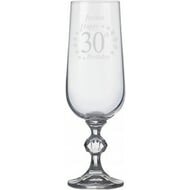 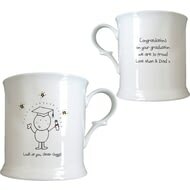 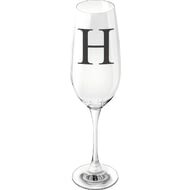 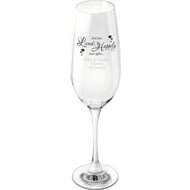 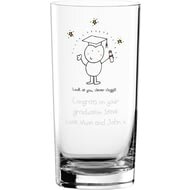 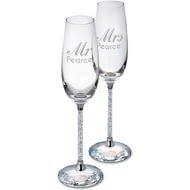 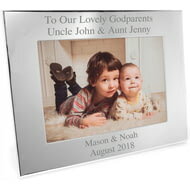 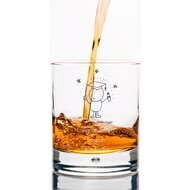 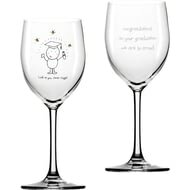 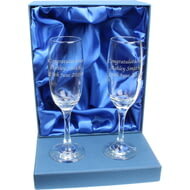 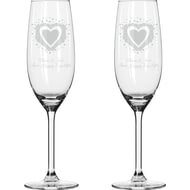 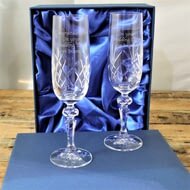 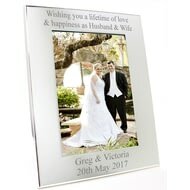 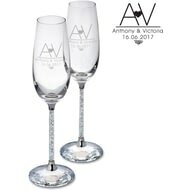 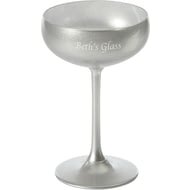 We will engrave your unique message over 3 lines of 25 characters including spaces on both glasses. 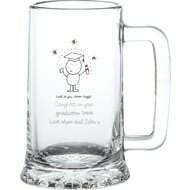 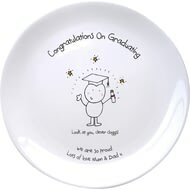 Our cheeky character is on the front complete with his own diploma in cheeky.